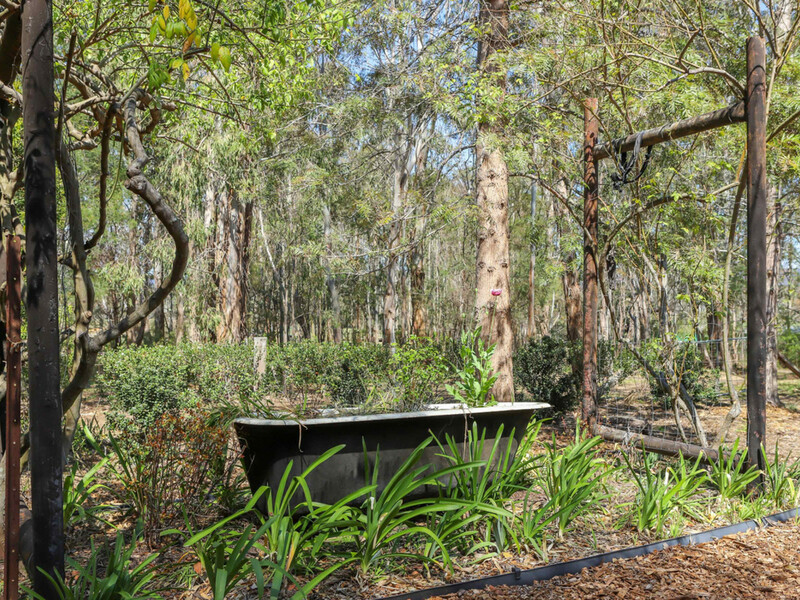 Looking for a new lifestyle or that tree change weekender? 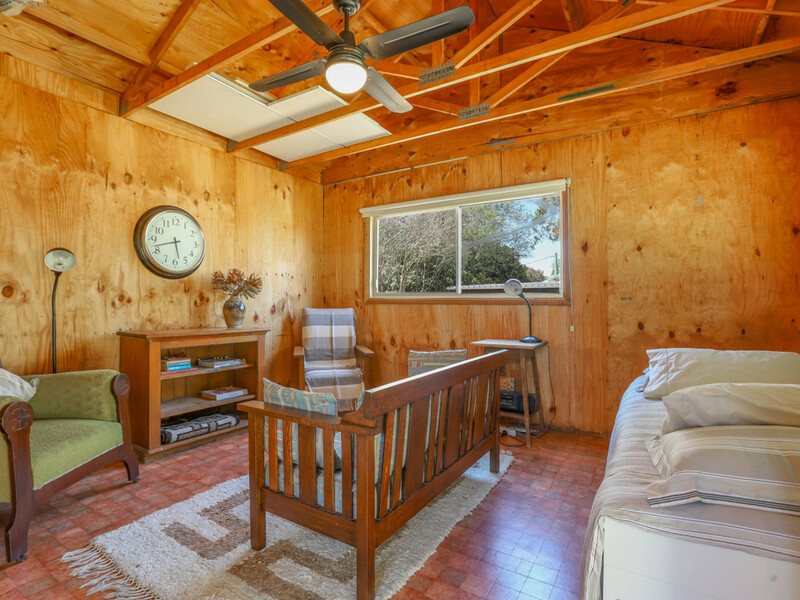 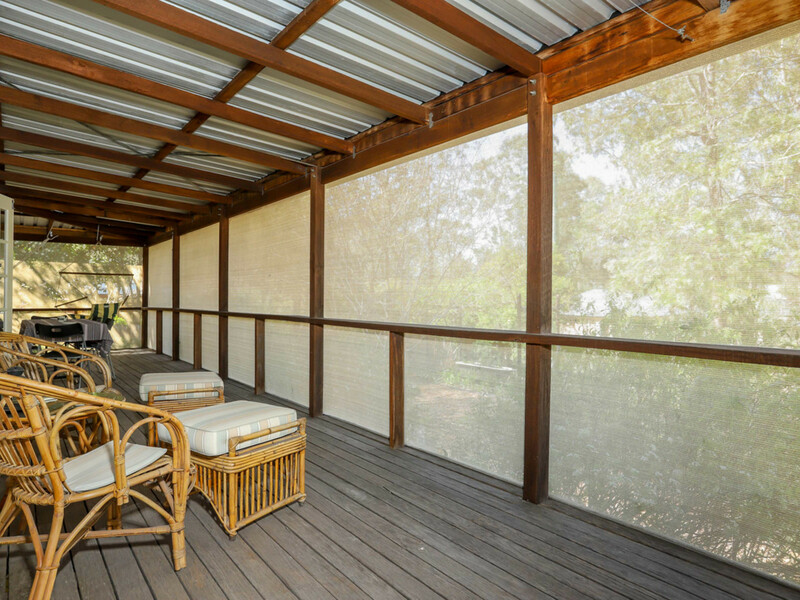 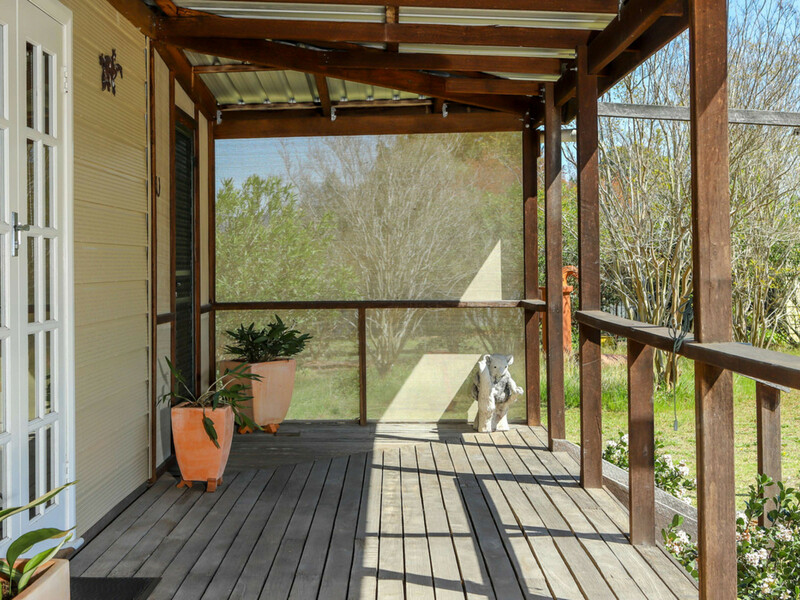 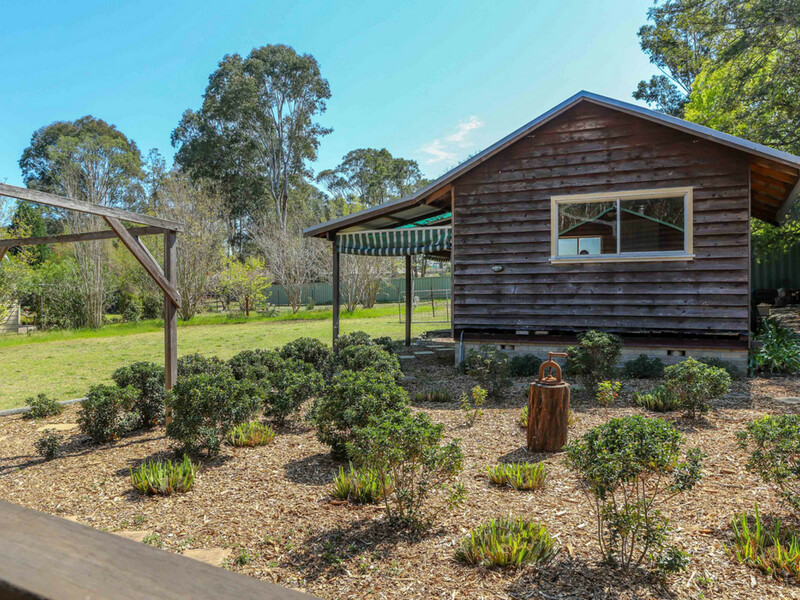 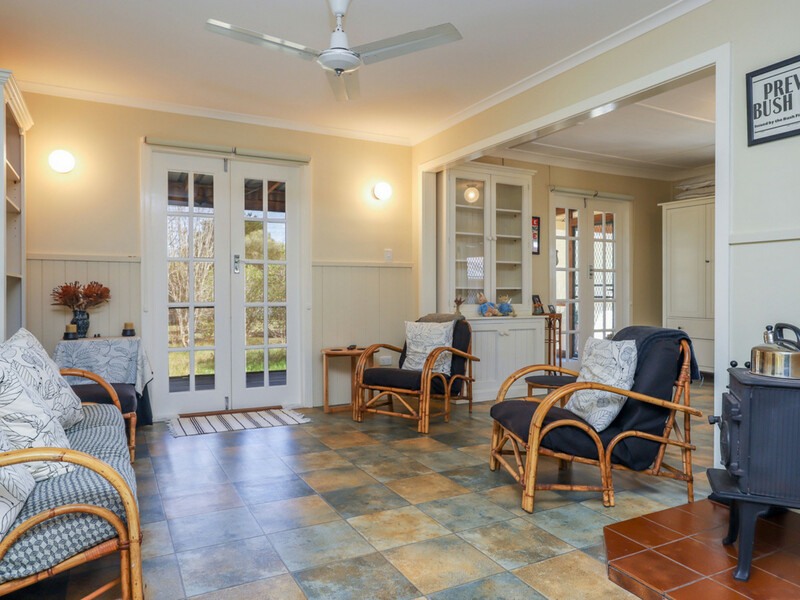 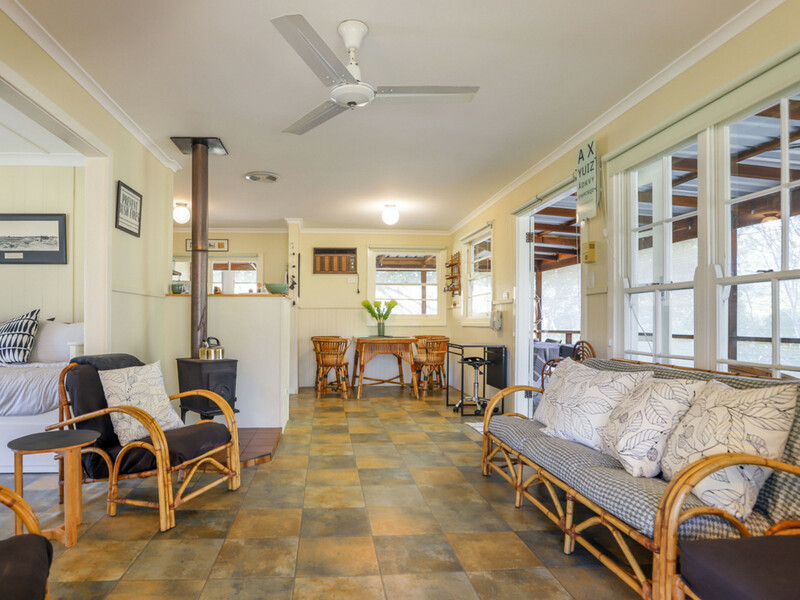 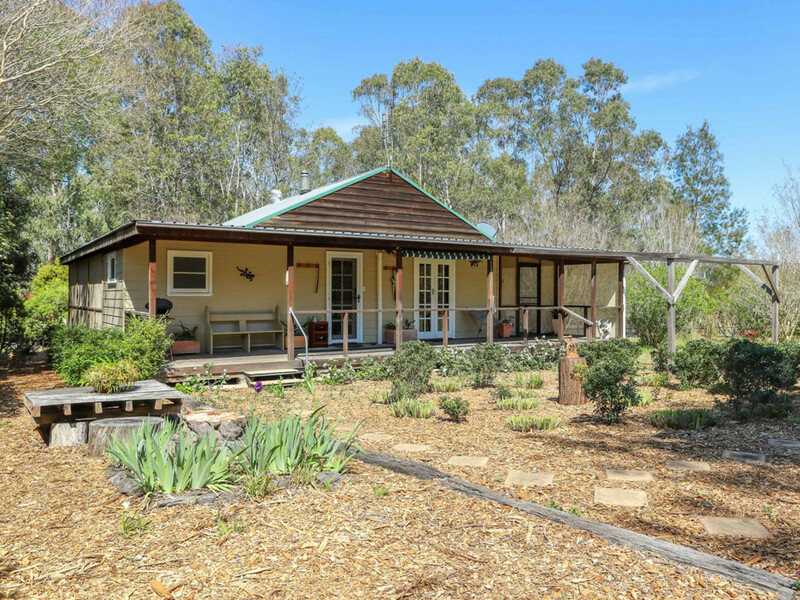 This quaint cottage and cabin is located on a scenic 1960sqm block in the serene location of Ellalong. 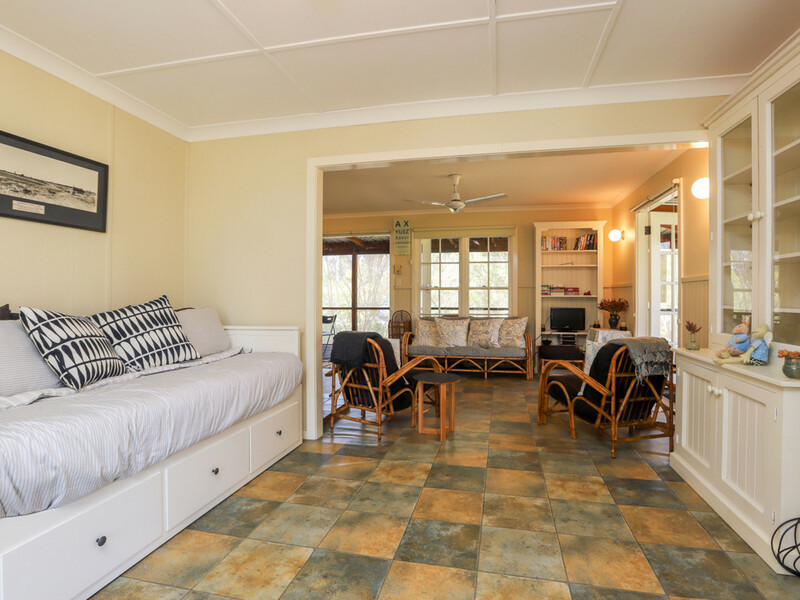 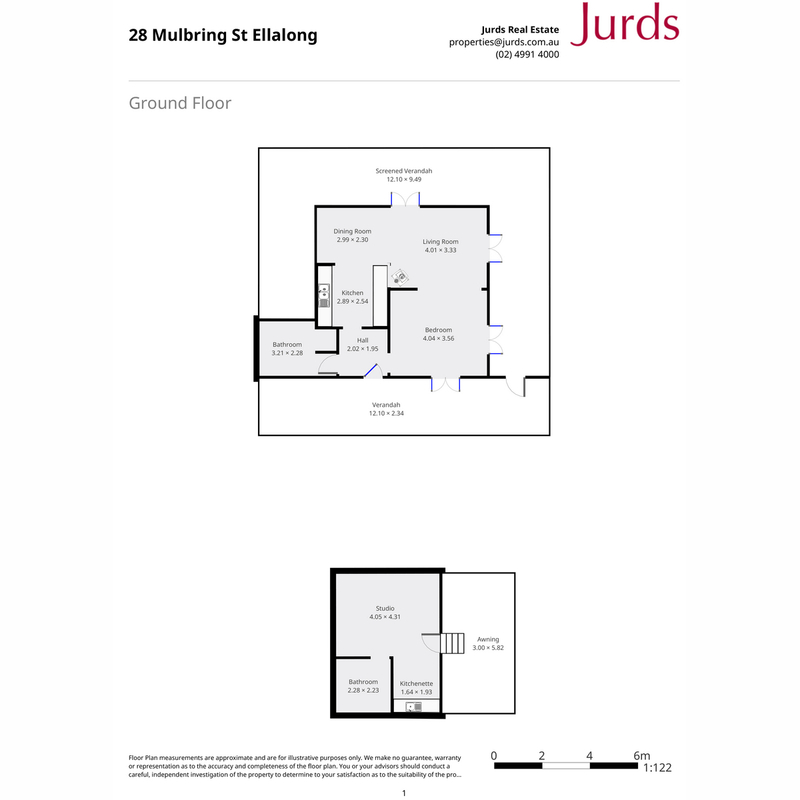 – One bedroom studio style cottage with tidy kitchen, combined bathroom and laundry, open living & dining area with a pot belly stove, air-conditioning and four lots of French doors opening up onto the wrap around verandahs. 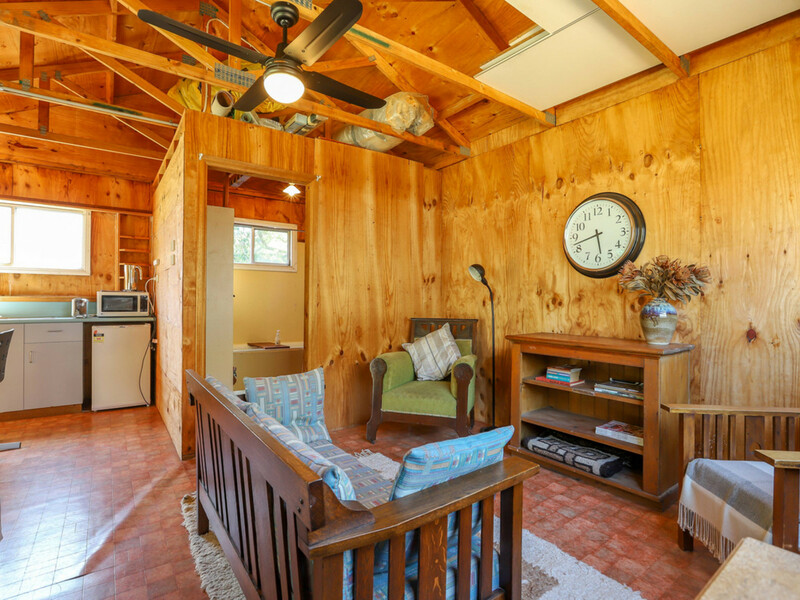 – The cabin would make the perfect project for someone to finish with the hard work having been done, with a kitchen and bathroom in place and only needing some finishing touches to complete the one bedroom studio cabin. Positioned in a quiet location with lane access this property would make the ideal tree change destination for a weekender or someone looking for peace and quiet. 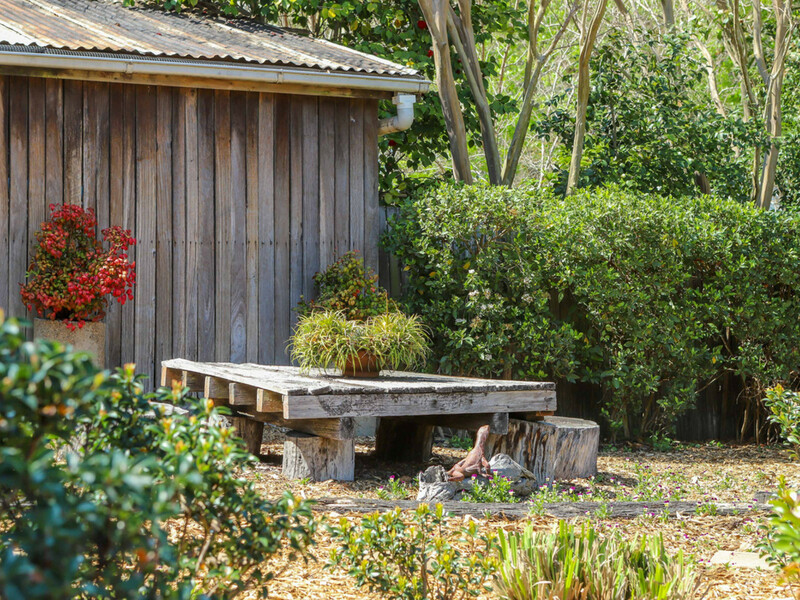 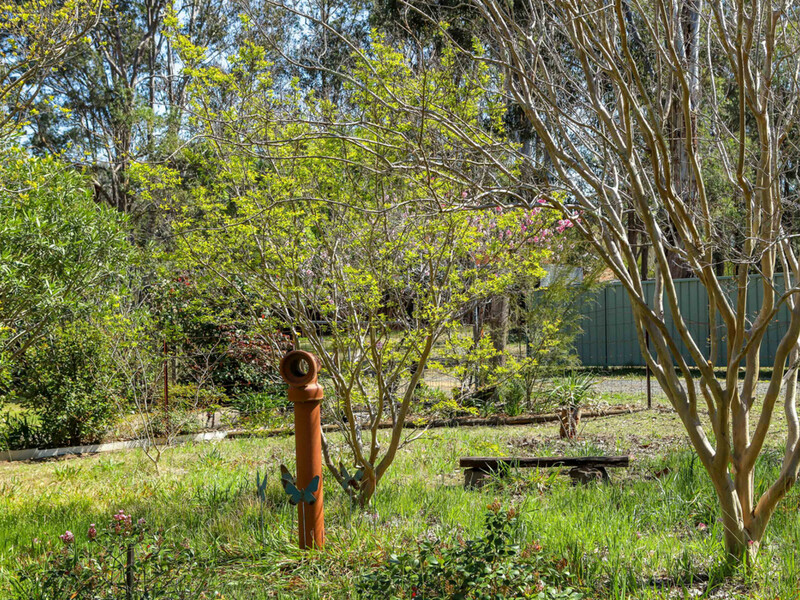 Walking distance from Ellalong general store, pub and school makes this perfect for young and old. 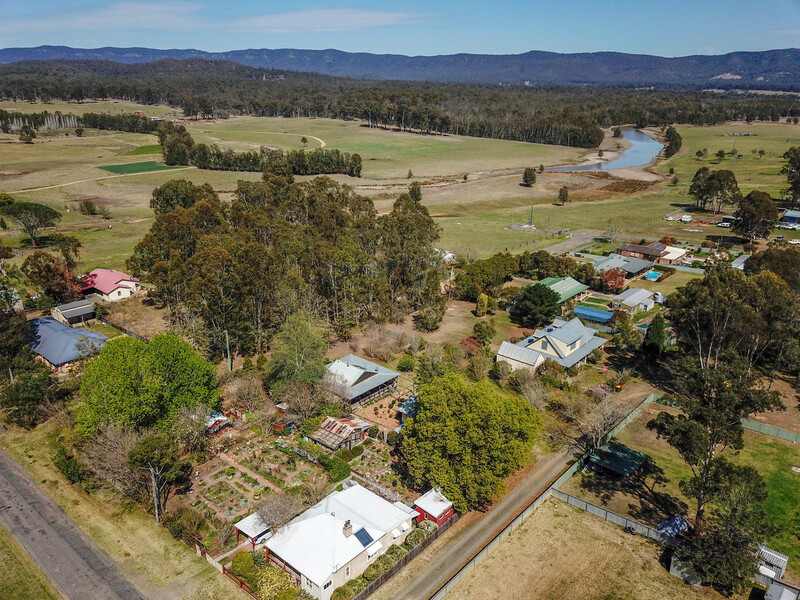 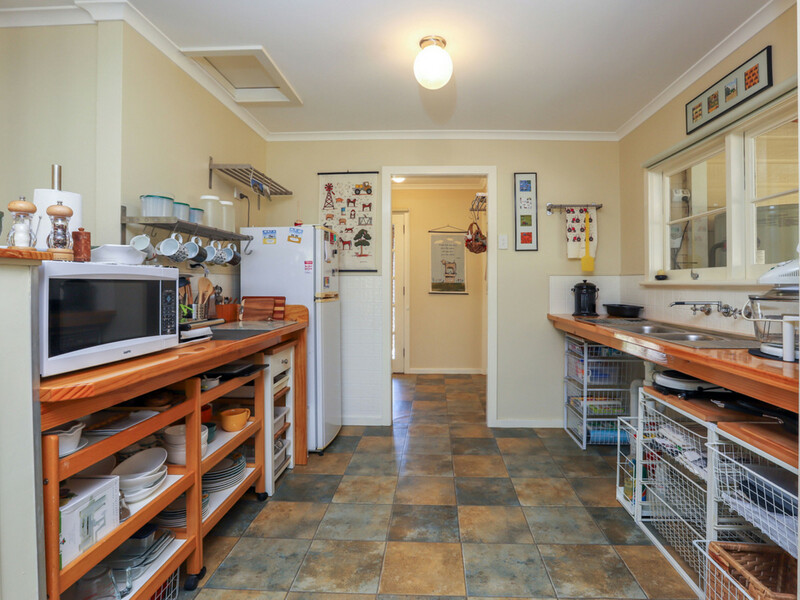 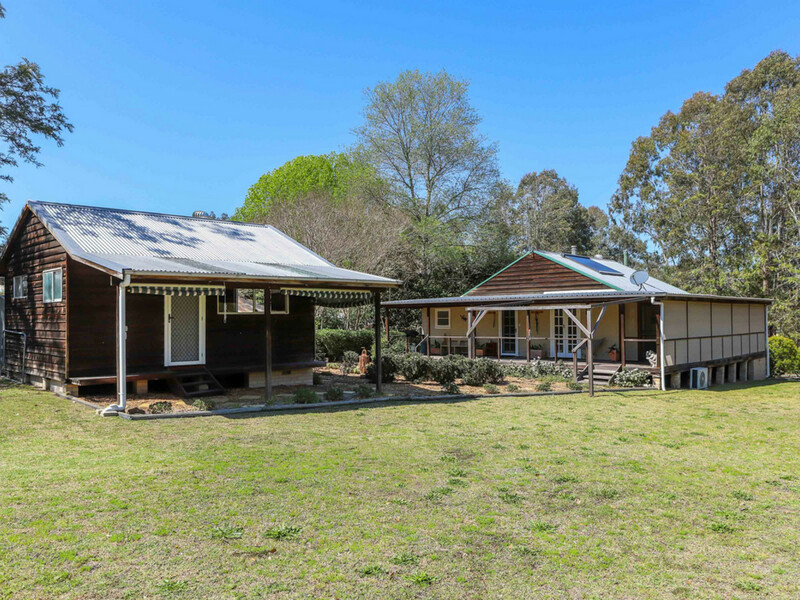 Located only 12kms from Cessnock this rural village is not far from supermarkets and Cessnock CBD.